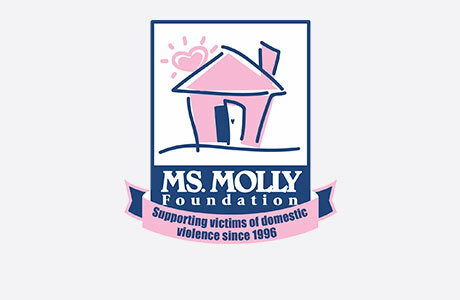 Welcome to MOLLY MAID of NW Burlington County! We have been serving the community for more than 10 years and our goal has always been to provide 100% satisfaction. We represent a professional cleaning company you can trust. Our insured maids are reliable and offer the necessary skills to provide exceptional service. Our Hainesport house cleaning services come with several flexible options to meet your needs. From kids’ bedrooms to the living room, our maids are happy to handle those hard-to-clean areas of the home. In addition to regularly scheduled home cleanings, we also provide move-in and move-out cleaning services. Whether you are moving into a new home or in between tenants, we can provide you with exceptional service. We’re honored to serve the Burlington County Area, including Lumberton, Mount Holly, Mount Laurel, Delran, Cinnaminson, Moorestown, and all of the surrounding areas. We are proud to have been voted Best in Burlington County (Residential Cleaning) by Burlington County Time readers for 2010, 2012, 2013, 2014. Over our 10+ years of service, we have been recognized as the trusted NW Burlington County house cleaning team. Call MOLLY MAID of NW Burlington County today at (609) 459-0106 to schedule your free in-home estimate! Still have some questions about hiring a professional cleaning company for your home cleaning? Take a look at some of our most frequently asked questions regarding our maid services. Yes, all our employees are insured. We bring all the standard products to clean your home, including appropriate chemicals, vacuum cleaners, and cloths. However, if you have cleaning supplies of your own you would like us to use, simply set them out and let us know. Yes we do. We accept Visa, American Express, and MasterCard.